Ochsner Baton Rouge delivers quality healthcare for families throughout our region. 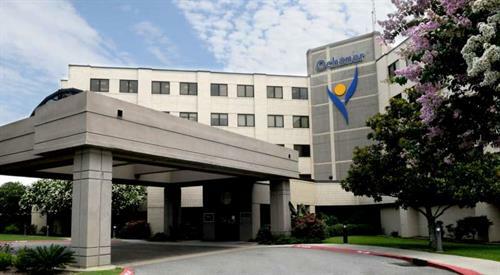 With our 149-bed hospital, 13 health centers and team of more than 300 skilled physicians, Ochsner is known for comprehensive, convenient care. At our fully accredited hospital at I-12 and O'Neal Lane, we offer private rooms, 24-hour emergency care, a newly renovated Family Birthing Center and alternate deliveries, such as water births and the area’s only certified nurse midwife program. The hospital has advanced specialty care such as open-heart surgery and orthopedic procedures. Ochsner accepts 47+ insurance plans including, but not limited to, Aetna, Blue Cross Blue Shield, Cigna, Humana, Medicare, United Healthcare and many more!